I visited the Lemp Mansion in the hopes of exploration, discovery and enlightenment. The history of the place is fascinating and tragic. Stories of a failed empire and the unfortunate events which followed. 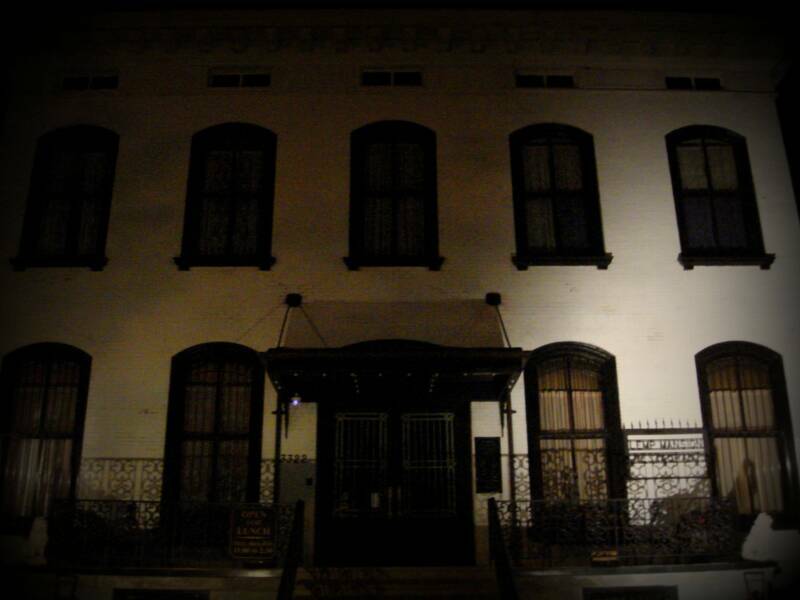 In contrast to the Villisca murders, Lemp involved a moderately wealthy and prosperous family. I was with a group of about 20, which I've learned is a mistake. Public tours are fine if you don't want to collect any evidence or have any fun. People often roam around talking loudly, shuffling their feet, and treating the event like some kind of amusement park. Several of the individuals spoke so loudly, you wouldn't have heard a cymbol crash. 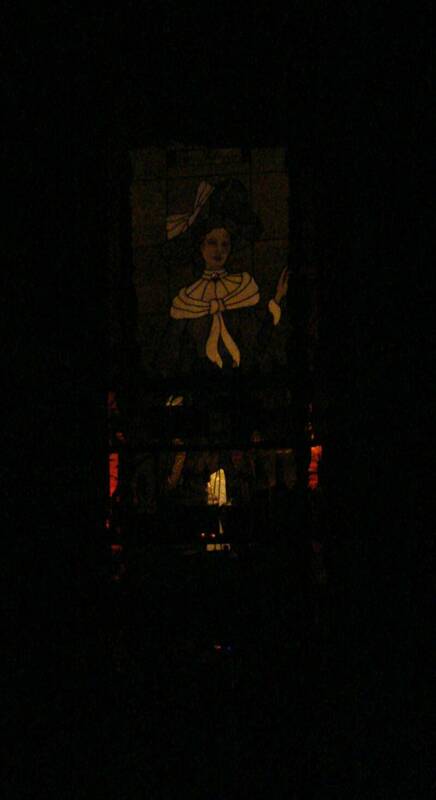 Other self professed 'investigators' ranted on and on about how the ghosts had moved their batteries or tripped them. Others launched question sessions which droned endlessly without giving any real time for a response. If you can tell I'm a cynic of public tours, you're correct. Following the WHS tour last year, I vowed to only conduct private tours. It does make a huge difference. Back to Lemp. Lemp Mansion was so choked with people, there was no chance of ever getting an uncontaminated session. I'd like to return again, but as the only guest. The only activity I was able to detect was in the basement. I felt like I was being watched constantly.